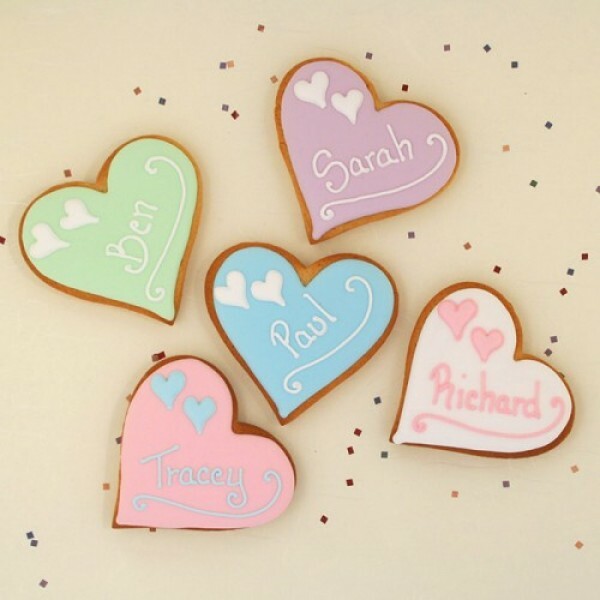 Celebrate your special day in style with these sweet Heart With Heart Cookie Favours. Simply choose the flavour, icing and send us your guest list. We’ll do the rest before shipping them straight to you. These cookies are made fresh to order and have a shelf life of 3 months. Choose yours today.